Seven B.C. 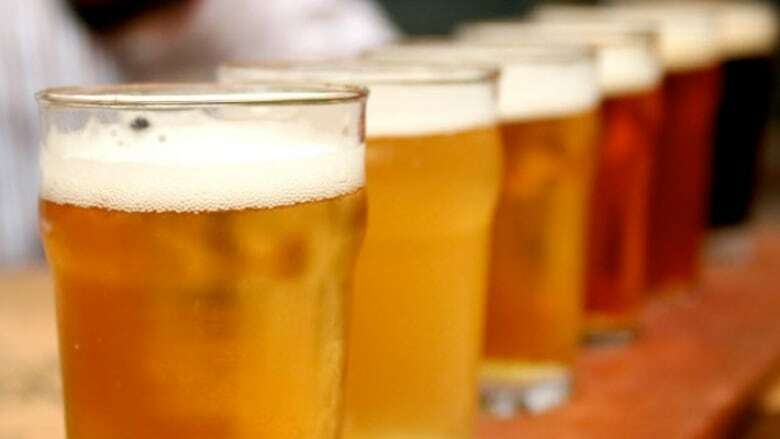 craft brewers now have beers in the Asia-Pacific region, all part of a growing lucrative market for B.C. beer overseas. Exporting craft beer to a foreign market is not without challenges, though.